Turkey is a country located at a point where the three continents of the old world (Asia, Africa, and Europe) are closest to each other and where Asia and Europe meet. Because of its geographical location, Turkey has always been important throughout history and is the birthplace of many great civilizations. ANATOLIA "the land, where the sun rises from"
Turkey has been called "the cradle of civilization" and by travelling through this historic land, tourists will discover exactly what is meant by this phrase. The first town ever settled in the world with comparatively modern organisational systems such as agriculture, animal husbandry and trading was a Neolithic city Catalhoyuk, in central Turkey, dating back to 6,500 BC. From the days of Catalhoyuk up to the present, Turkey boasts a rich culture that, through the centuries, has made a lasting impression on modern civilization. The legacy of all those admirable cultures makes Turkey a paradise of information and cultural wealth. Hattis, Hittites, Carians, Lelegians Phrygians, Urartians, Lycians, Lydians, Ionians, Dorians, Aeolians, Persians, Macedonians, Romans, Byzantines, Seljuks, and Ottomans have all made important contributions to Anatolian history and ancient sites and ruins scattered throughout the country give proof of each civilization's unique distinction. When you travel by car, within half an hour you come across an ancient town remaining from those civilizations. Even then, this fascinating country was respected by those ancient peoples, therefore it was named ANATOLIA, which means in ancient Greek, ' The land, where the sun rises from ' as many vital initial ideas came into existence from her fertile lap. No doubt, people have always been proud to breathe in the various cultures, customs and traditions combined in this amazing peninsula and now once again it has started to offer hospitality to new cultures & people who deserve to discover these friendly and fertile lands by introducing a new law permitting foreigners to buy houses. A spectacular country surrounded by sea on three sides. More than 300 natural and 130 artificial lakes, almost 35% of its lands covered by forests and mountains, several rivers crossing beaches to reach the seas make the country even more attractive. 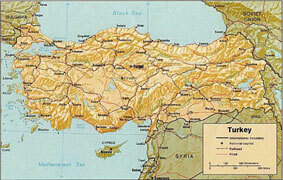 Turkey's land mass is 814,578 sq km. The European and Asian sides are divided by the Bosphorus (Istanbul Bogazi), the Propontis (Sea of Marmara), and the Dardanelles (Canakkale Bogazi). Anatolia (Asia Minor as the Roman's called it) is a high plateau region rising progressively towards the east, broken up by the valleys of about 15 rivers, including the Dicle (Tigris) and the Firat (Euphrates). There are numerous lakes and some, such as Lake Van, are as large as inland seas. In the north, the eastern Black Sea Mountain chain runs parallel to the Black Sea; in the south, the Taurus Mountains sweep down almost to the narrow, fertile coastal plain along the coast. Turkey enjoys a variety of climates, ranging from the temperate climate of the Black Sea region, to the continental climate of the interior, then, to the Mediterranean climate of the Aegean and Mediterranean coastal regions. The coastline of Turkey's four seas is more than 8,333 km long. The wild life of Turkey consists of 120 species of mammals, 439 of birds and 345 of fish. Wolf, fox, wildcat, lynx, marten, hyena, bear, deer, gazelle, boar, beaver, turtles and tortoises are still found in the land. There are 7 species of sea turtles in the world, 2 of these are living in the Mediterranean basin - caretta caretta and green turtle known as Chelonia Mydas. Sea turtles nest on some of the sandy beaches of the Mediterranean. According to the 2000 census, Turkey has 68 million inhabitants, 41% of whom live in the countryside. 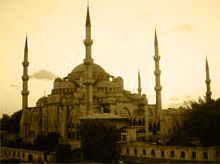 The major cities are: Istanbul (12m); Ankara, the capital (4m); Izmir (3.4m); Bursa (2.1m); Adana (1.8m); and Antalya (1.7m). The Turkish language belongs to the Ural-Altaic group and has an affinity with the Finno-Hungarian languages. Turkish is one of the ancient languages spoken before 1000 BC by the nomadic tribes and a written alphabet was produced around AD 7. Throughout history, the language has been influenced slightly by some other languages and different dialects appeared. Modern Turkish is written with the Latin alphabet and is spoken by some 150 million people around the world. Although 99% of Turkish people are Moslem, Turkey is a secular state that guarantees complete freedom of worship to non-Moslems. There are adequate numbers of churches and synagogues serving their communities especially in the big cities where the majority of non-Moslems live. Tourism: In recent years, Turkey has become a major tourist destination in Europe. With the rapid development of both summer and winter resorts, more and more people from around the world are able to enjoy the history, culture, and beautiful sites of Turkey. 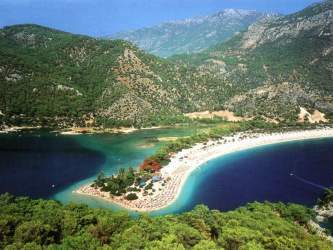 Swimming in the Aegean or Mediterranean and skiing in Uludag, Turkey has something to offer every tourist. Agriculture: This plays a very important role in the Turkish economy. The main crops are wheat, rice, cotton, tea, tobacco, hazelnuts, and fruit. Sheep are Turkey's most important livestock and Turkey is one of the major cotton and wool producers. Natural resources: The principal minerals extracted are coal, chrome (an important export), iron, copper, bauxite, marble and sulphur. Industry: Industry is developing rapidly and is directed mainly towards the processing of agricultural products, metallurgy, textiles and the manufacture of automobiles and agricultural machinery. 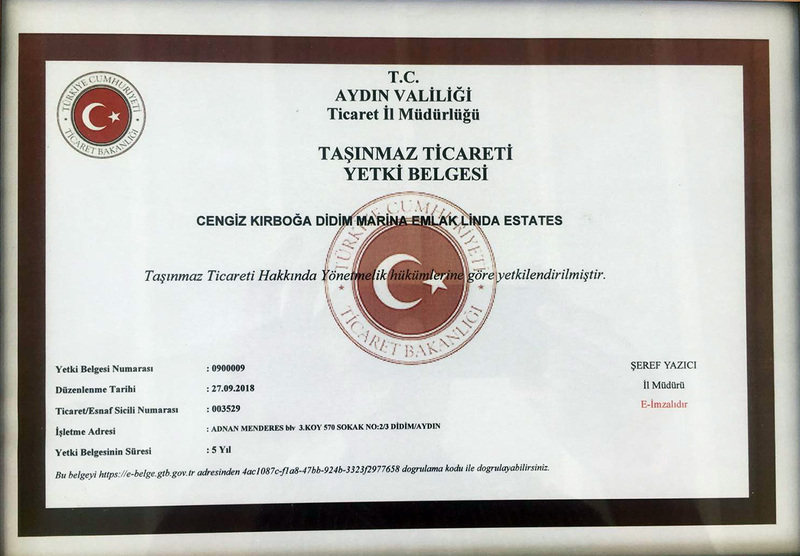 The Turkish Republic is based on a secular, democratic, pluralistic and parliamentary system where human rights are protected by law and social justice. The National Assembly is elected by popular vote and the nation is governed by the Council of Ministers headed by the Prime Minister. Turkey is a founding member of OECD, the Black Sea Economic Cooperation Organization, a member of NATO, the European Council and the European Parliament, and an associate member of the European Union.